Working in the bridal industry for 3 years with over 150 brides. I love my job because firstly I love seeing how confident people become when they truly love what I have done for them. I live making people feel good about themselves and the fact I get to play with makeup and hair to do that is a bonus! I love being part of the wedding industry and the buzz it brings, and the honour of being able to spend precious time with brides on one of the most important mornings of their life. I'm also a huge makeup junkie at heart almost a whole room dedicated to it at home! Area: Kent, Surrey, London, Essex & surrounding counties. 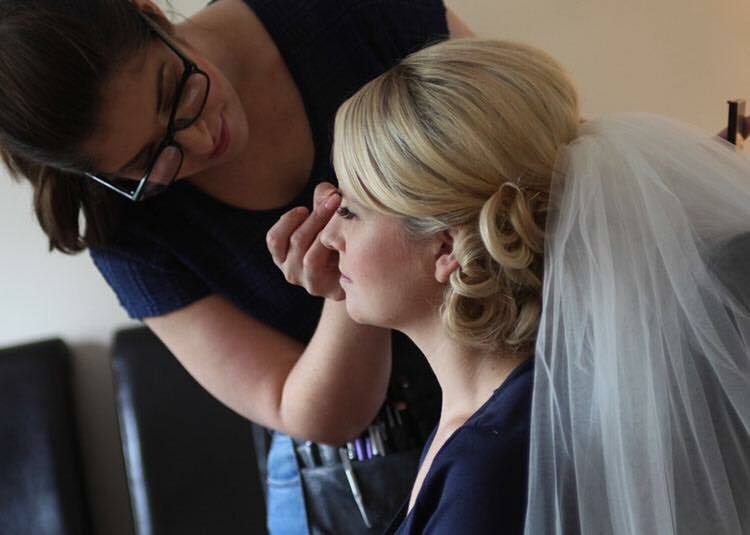 I do: Make up, Airbrush make up, Hair, Lashes, Nails, Tanning, Other beauty treatments.